Dating is a normal part of life. People often experience dating for the first time during their teenage years. Yet, teenagers are still immature. They don’t always know how to build healthy relationships with their partners. Also, teenagers are not yet aware of things that matter in a relationship. They don’t know the value of trust, communication, and maturity in a relationship. Teens may be aware of right and wrong. Still, sometimes their emotions control their actions. Due to their age and lack of experience in relationships, many of them don’t know how to be a good partner, or how to recognize one. Thus, teenagers are often susceptible to involvement in violent or unhealthy relationships. It is important to recognize the signs of teen dating violence and to understand its causes. These are the first steps in preventing teen dating violence. Teen dating violence exists in an abusive or unhealthy relationship. It can be sexual, physical, and psychological or emotional abuse. It may also involve stalking or harassment. Teen dating violence is commonly experienced by adolescents between the ages of 12 and 18. Abusive teens force or coerce their partners into engaging in sexual activity. Stalking occurs when adolescents continuously follow or harass their partners. This causes fear and trauma to the victims. Teen dating violence often involves the use of cell phones and social media for intimidation, threats, and peer pressure. Most of the time, TDV involves and impacts those who are in their first relationship. Teen dating violence is more likely to occur when teens cannot handle their emotions. How Do Teenagers Become Victims of Dating Violence? There are several factors that make teenagers susceptible to teen dating violence, though some of these factors put them at a higher risk of experiencing TDV. A combination of different factors may contribute to TDV victimization and perpetration. Such factors may help to identify perpetrators and help the victims. Teens who notice these behaviors in their partners should talk to adults. They may also discuss the matter with their older siblings or parents. Responsible, concerned adults can give them advice that will help a lot in solving the issue. 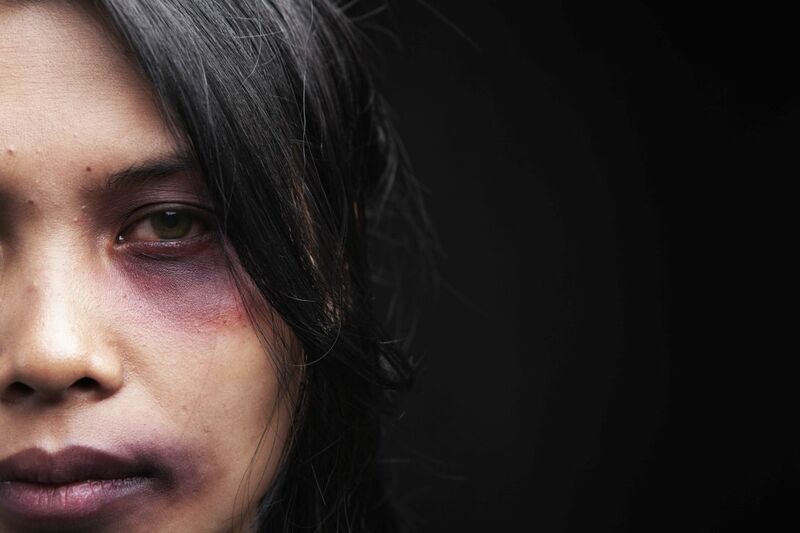 Experts say abusive partners tend to grow more violent in the long run. The longer the victims stay in the relationship, the more abuse they will suffer. Parents may seek help for their kids from government and nonprofit agencies such as Love Is Respect, The Date Safe Project, and One Love. How Can Adults Prevent Teen Dating Violence? Adults should encourage teens to stay open and honest about their relationships. Most teen victims don’t seek help because they fear the potential reactions of their parents. They are even afraid of what their friends will think. Their silence often leads to more harm and suffering because their reluctance to tell anyone about the abuse protects their abusers and enables those perpetrators to continue the abuse. It is critical to prevent dating violence before it occurs. In order to choose partners for dating relationships, teens must first understand the value of honesty, respect, and trust in a relationship. Adults can explain how to build a strong foundation for a respectful, caring relationship. Likewise, adults must guide teenagers when entering a romantic relationship. They may give advice about what a good partner is and how to become one. Parents should guide their teenage kids through consistent communication and they should lead by example. They should care about their kids’ romantic relationships with their peers. They must be there to help and advise their children if they notice red flags in their relationships. Parental awareness of warning signs and quick actions can save their children from becoming either the victims of teen dating violence or the perpetrators. In an emergency in the US, call 9-1-1 to summon police. The National Teen Dating Abuse Helpline toll-free number is 1-866-331-9474.